Teachers in a Pennsylvania school district have been given district-issued baseball bats as a reminder to fight a school shooter if necessary. 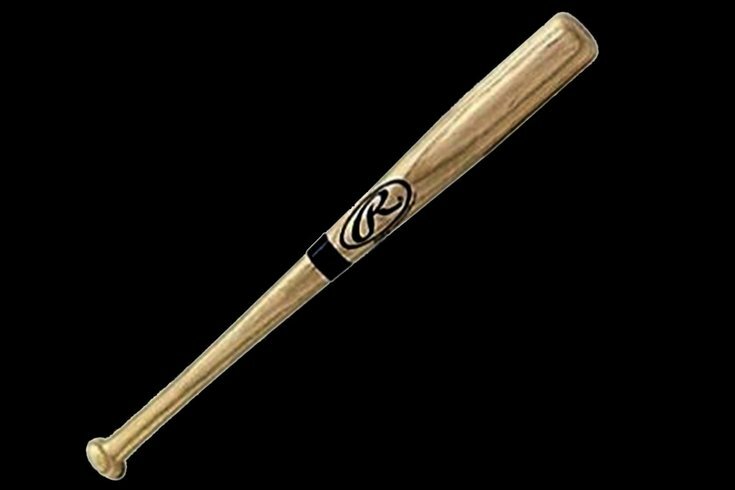 The 16-inch, wooden bats are mostly symbolic, but Schools Superintendent William Hall told the Erie Times-News that the Millcreek Township School district wanted to have a “consistent tool” for all teachers should they need to engage an attacker. In an April 3 message to the school community, Hall said the district was revising its response procedure to emphasize a run, fight and hide protocol. The wooden bats were not mentioned in a list of changes announced by Hall that included the purchase and preparation of "Stop the Bleed” kits for all classrooms and providing the local police department access to all security camera systems. The revised response plan will be the focal point of intensive trainings and student preparedness programs for the upcoming year, the message said. The district is outside of Erie. In March, the Blue Mountain School District in Schuylkill County said it was arming teachers and students with buckets of rocks.